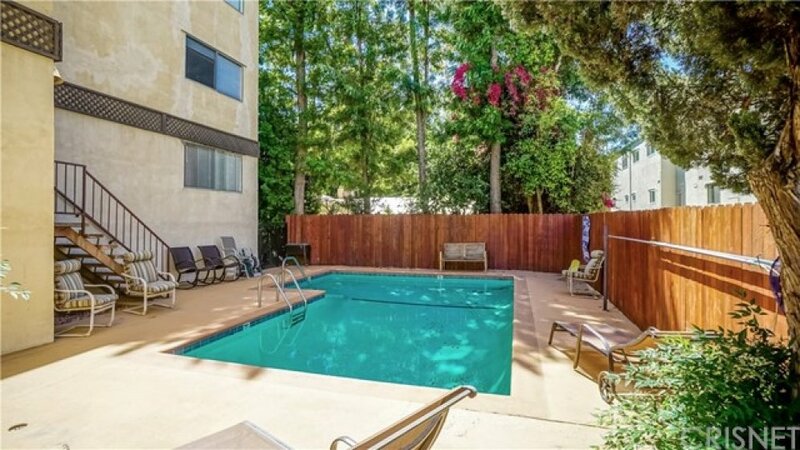 Located in the prime location of Encino, this rare to find single level condo has been fully remodeled with 3 Bedroom 2.5 Baths and over 1500 SQFT of luxurious living space. Enter into the wide double door entry with an open floor plan concept with a large bright living room open to the dining room with custom chandelier, and spacious balcony overlooking lush mature trees providing ultimate privacy. The kitchen is remodeled with beautiful cabinetry, granite counter tops, custom backsplash, and stainless steel appliances. 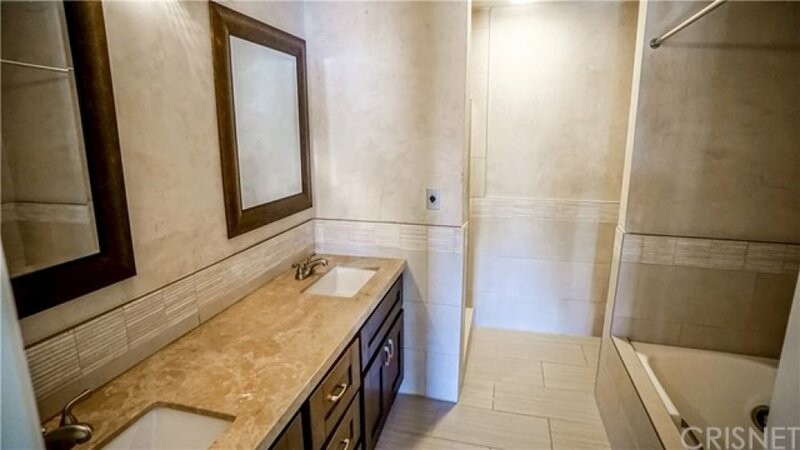 Bright and spacious master bedroom has an in-suite custom designed bath with stunning vanity with double sinks. 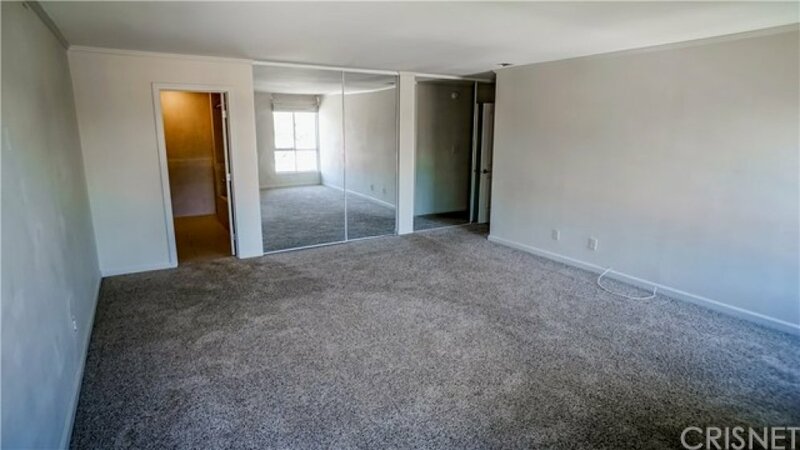 Additional highlights include beautiful floors all throughout, tons of storage and additional cabinetry, and in-unit laundry. Community offers a swimming-pool, BBQ area and located within walking distance to Ventura’s shops, parks, and restaurants with easy access to the 101 and 405 Freeways. Hurry before it is sold!